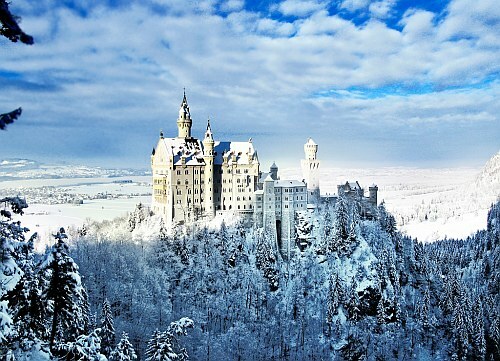 The Star Alliance has dropped the price of their winter flights from Seattle to Munich, Germany down to $459 CAD roundtrip including taxes. 2. Click on the departure date box to open up the calendar view and look for the cheap date combinations that are $565 CAD roundtrip. From Google Flights you can click through to the United Airlines website to book these flights for $565. From the Momondo search results, the only booking site showing these for $459 is the low quality booking site TravelMerry. Once your Momondo search completes, you'll notice you can click on the message that says 'United Airlines has another X number of results'. Even though these appear to all be United Airlines flights, many of these flights are actually operated by Lufthansa and Air Canada.